A quality one piece Stand-Up rod suitable for tuna and sharks together with all other hard fighting big game species. The slim diameter of the new Tyrnos A Stand-up delivers quite remarkable power, aided by Shimano Twist-Control which reduces blank twist dramatically. 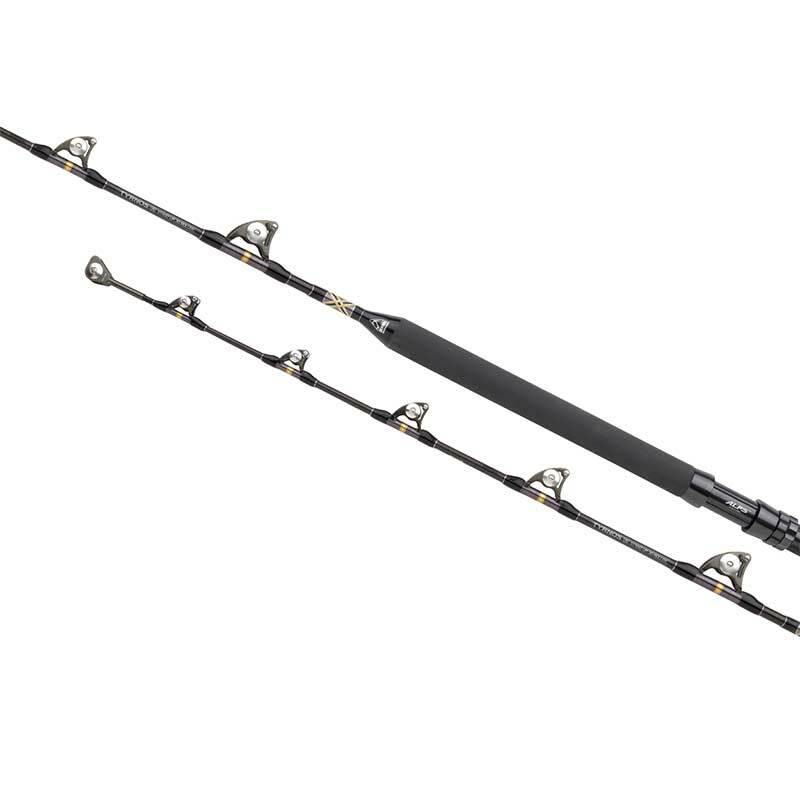 The lighter models of the Tyrnos Stand Up rods are built with ALPS heavy duty SIC lined guides to disperse the heat generated by a fast moving line as quick as possible, while the heavier models are completed with Pacific Bay roller guides. An aluminium reel seat and gimbal completes the components of the rods. Designed for the demands of Mediterranean anglers all models have a progressive, responsive action. 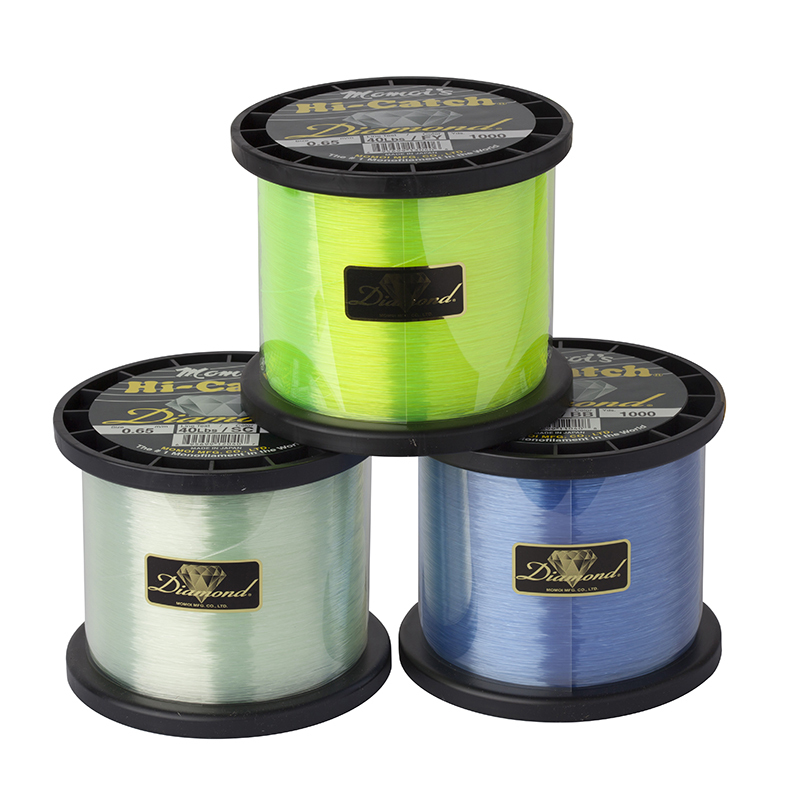 TWIST CONTROL - Reduces rod twist when playing fish, keeping the guides alligned correctly for a perfect line guidance. HPC - Shimano High Pressure Carbon is a process which creates stronger, more responsive blanks. Pressure is applied to the blank surface during curing (heating) which evenly distributes the resin through the carbon fibre matrix. The result is a much stronger, more consistent performance and improved responsive. BIOFIBRE - Adding Biofibre reinforces the carbon fibres in all directions. 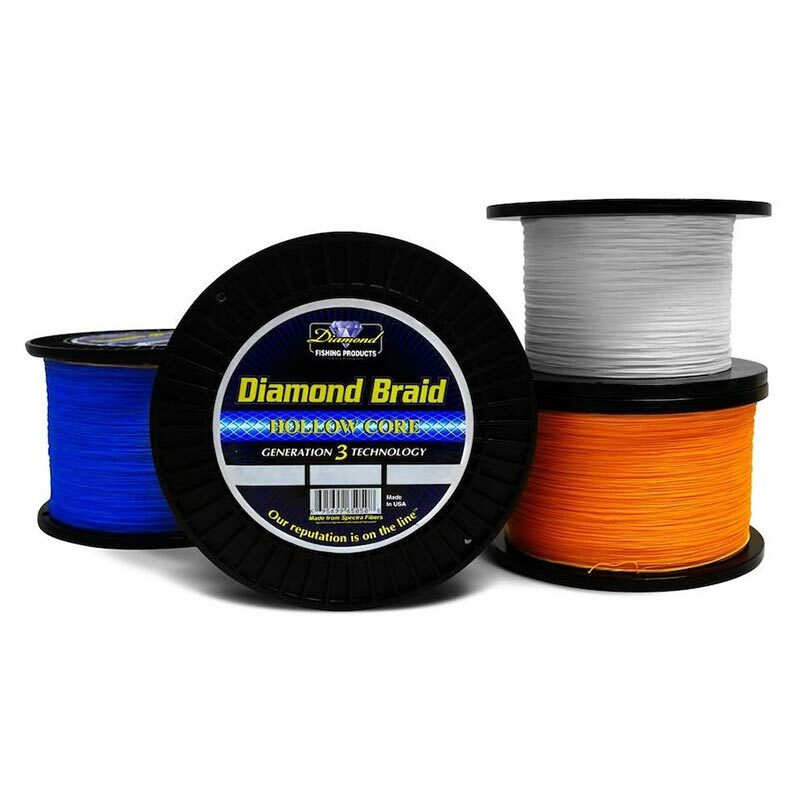 This gives outstanding strength, shock resistance, lightness and power. 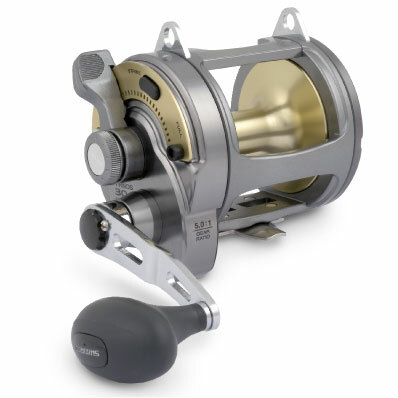 ALPS REEL SEAT - For high quality salt water rods, Shimano often select ALPS guides and reel seats. ALPS reelseats have a reputation for excellence which perfectly matches the expectations of Shimano. STAINLESS STEEL ROLLER GUIDES - Inhouse designed & developed strong stainless steel roller guides. Specifically designed to allow clear passage of big swivels or connection knots.